Irish cyclist Dan Martin looks strong and has clearly been paying attention in Spain. He has a great chance of a top GC ride and even at the overall victory. Dan Martin came through the third stage of the Volta a la Comunitat Valenciana with his general classification chances intact despite splits emerging in the field. The finale of the stage into Chera included a late climb and a very technical approach to the finish line. The result was splits all down the field. Indeed, only the top 29 riders finished on the same time as winner Greg Van Avermaet (CCC Team). 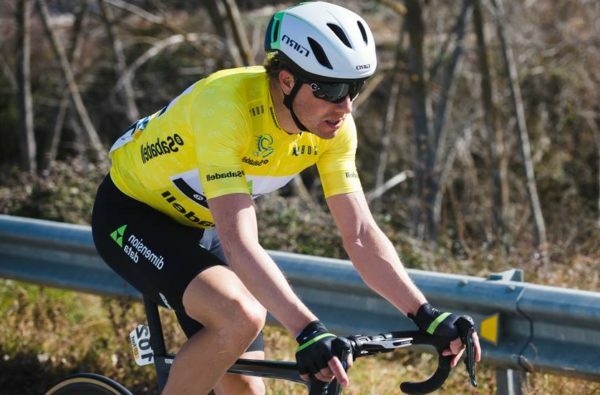 The Olympic champion got the verdict from yesterday’s winner and European champion Matteo Trentin (Mitchelton-Scott), with Luis Leon Sanchez (Astana) in 3rd place. It came down to a sprint from a group after the early breakaway was caught on the last of a series of climbs that punctuated the course through the 191km stage. 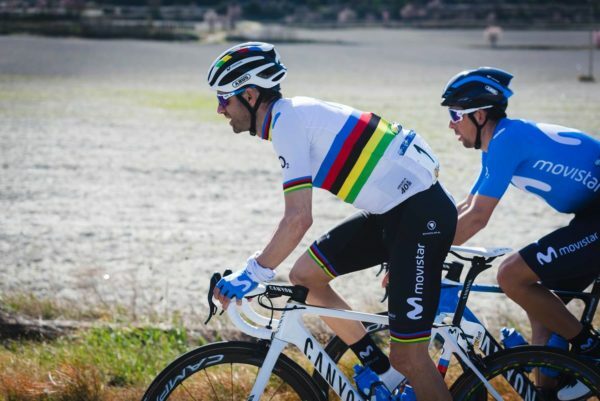 Valverde: The man in the rainbow stripes is trying to win the race again this year. 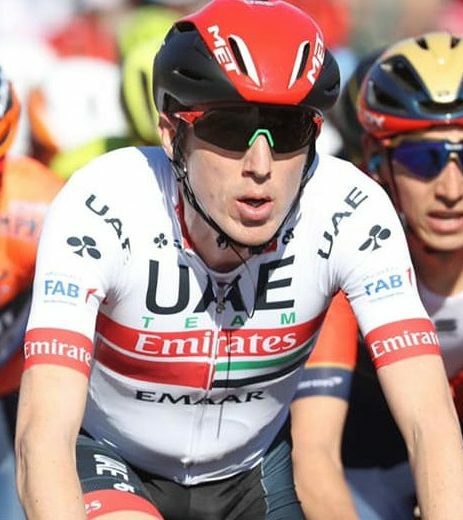 Dan Martin (UAE Team Emirates) was 10th on the opening stage TT on Wednesday and yesterday moved up one place in the general standings. Today as a result of the splits he has nudged higher again; to 7th at 19 seconds with a climbing stage to some. Edvald Boasson Hagen (Dimension Data) holds the yellow jersey going into the weekend having claimed the TT stage. Dan Martin put in a canny finish today to ensure he didn’t lost time and finished 13th on the stage. However, he wasn’t the best of the general classification men. Significantly Alejandro Valverde (Movistar) was 4th today; the world champion is the defending champion and is favourite to win again. He is one place and five seconds ahead of Martin in the overall. Boasson Hagen leads by five seconds from Ion Izagirre (Astana), with Dylan Teuns (Bahrain-Merida) next at eight seconds. Tomorrow’s stage 4 is 188km from Vila-Real to Alcala-Alcocebre. It features a short sharp, 4.2km cat 1, ascent to the finish line. It is a finish that will suit Dan Martin very well, though Valverde and Izagirre will also be real danger men. 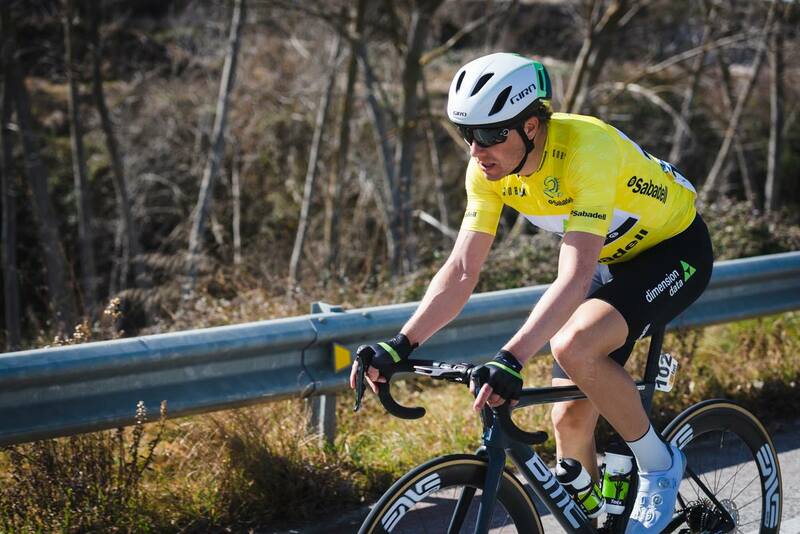 The stage 1 winner has held the jersey well but what can Boasson Hagen do tomorrow?